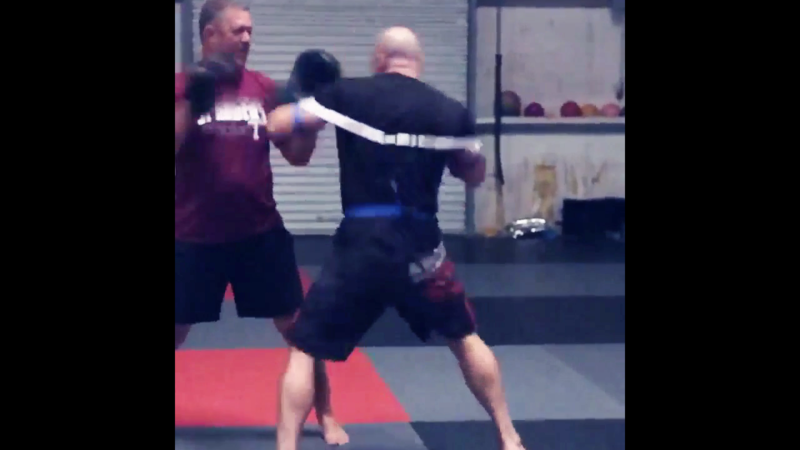 Featured combat sports professional: 3 x World Champion David Bybee preparing for the Battle of Tampa Bay XXIII. For combat sports, such as MMA and Boxing; the advantages are easy to see. Exoprecise resistance works while your train, as precise resistance triggers acceleration for power strikes; making our versatile MMA training aid your 24/7 MMA coach. Get yours today!